Do you feel that your life has taken a wrong turn and you don't know how to get back on track? 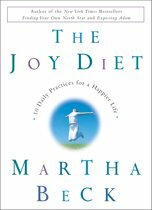 This book provides a step-by-step programme to put you on course again. Aimed at everyone, it shows you how to recognise your deepest desires, examines why they have been forgotten and then gives practical advice on how to fulfil them. Helps you identify your dreams and goals. Lets you repair unconscious beliefs and emotional wounds that may be blocking your progress. Provides a map to guide you through your life changes. Takes you through every stage from recognising your dream to planning its implementation. Motivates you throughout with thoroughly tested case studies, questionnaires, and exercise. 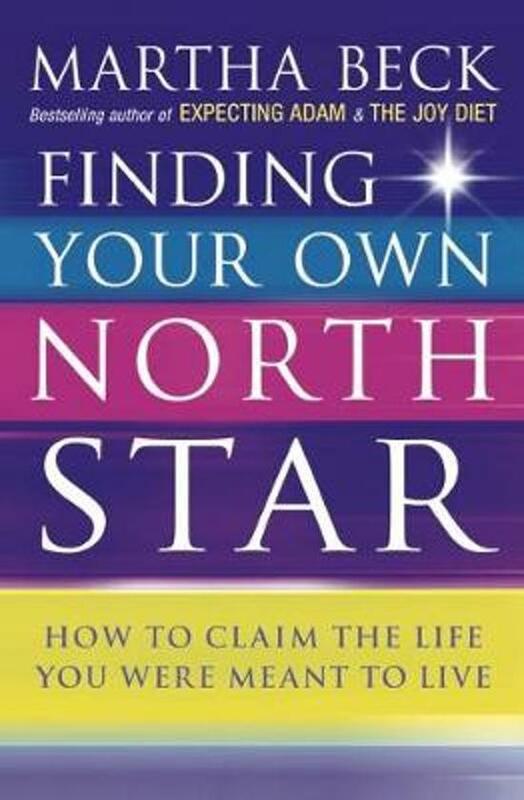 Written with inspiration, wit and wisdom, Finding Your Own North Star is a trusted companion for your new life journey.